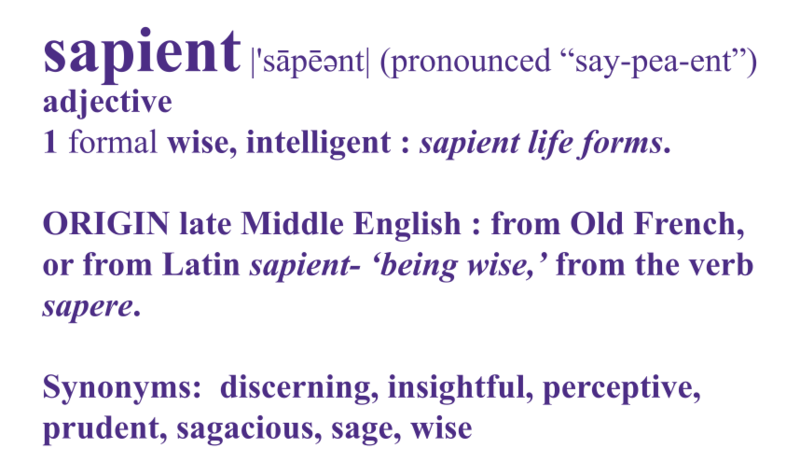 Given that our mission is to develop intelligent dental products, we couldn’t come up with a better name than Sapient. 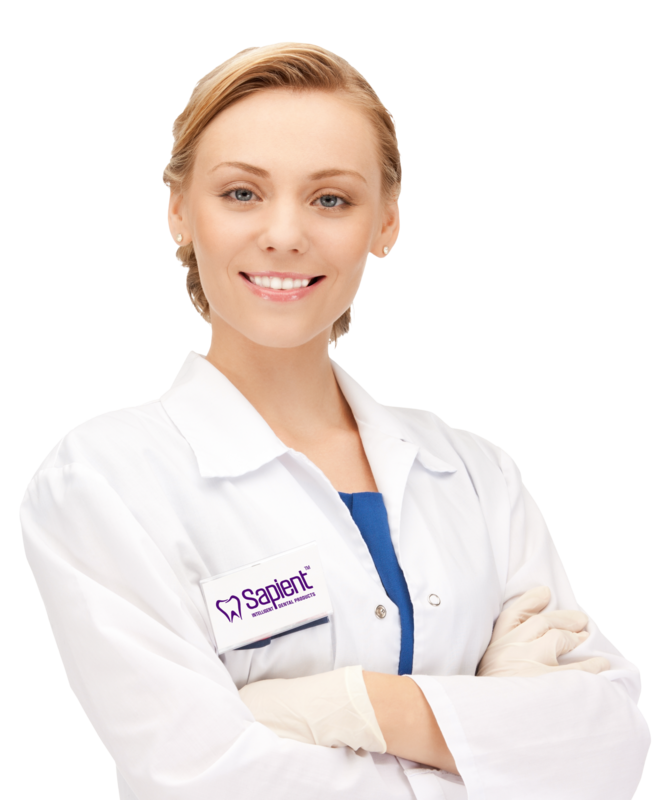 Sapient Dental was conceived in 2011 out of the knowledge that there is a real need for practical, effective dental products that are not overpriced. Seeing that the need for these types of products were the highest in the teeth whitening category, this became the first product line of Sapient, and we have tailored the whitening kits specifically to the dental professional. In fact, we honestly believe and promote the understanding that the very best way for a consumer to whiten their teeth is with a dentist. In addition to teeth whitening, we are developing some truly amazing and innovative dental products for which we are still preparing the patent applications. We decided that these products deserve a proper commercial platform to bring them to the dental market, and that’s exactly what Sapient is. We have a Board of Advisors that is composed of leading dental professionals from several countries and with different specialties that contribute their expertise to our product development team. Curing Light – The most versatile, powerful, and useful curing light on the market. And the most beautiful. Intra-Oral Camera – Introduces some very unique and useful features that will help you sell more treatments. Headlight/Loupes – We’re developing an incredible headlight with loupes that will give at least equal performance to the best in the industry, but at a fraction of the price. 1. Providing you “better” dental products than those that are currently available on the market. By better we mean that they perform to a higher standard, save you time over current methods, or are easier for you to use. 2. Lowering prices on products that are essentially the same as those you are currently using. Of course our ultimate goal is to give you better products and lower prices at the same time. 3. Teach you how to use our products to increase your recurring patient base and therefore make your practice more profitable. 4. Making you a real partner in our company and obtaining tangible and intangible benefits from this close relationship.